Youtube for Android Adds VR Support/Cardboard View | Android News at HighOnAndroid.com! 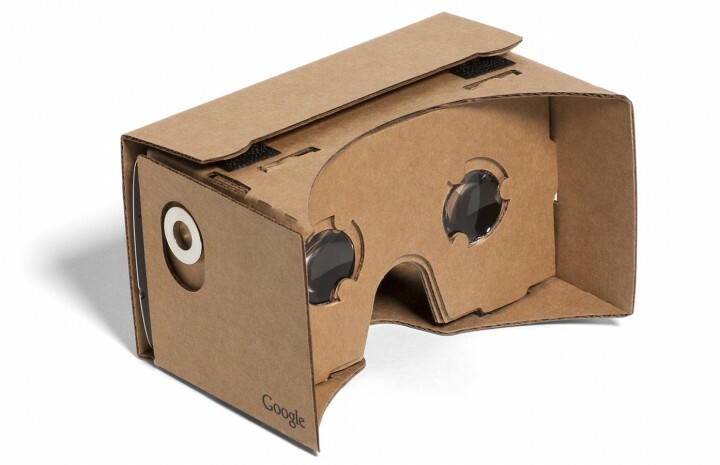 Your Google Cardboard unit just got a bit more interesting today. Google announced over on the Youtube Blog that the Youtube app for Android now supports VR, and will allow Cardboard users to view almost any video through a virtual movie theater interface. All you need to check out the new feature is a cardboard unit and a VR video. There aren’t really very many VR videos available on Youtube right now so Google has given the option launch a mode on regular videos that will give you a similar experience. Make sure you have the new Youtube app installed and get started checking out the new features on cardboard. Check out the GIFs below if you’re interested in how things will look and you don’t yet have cardboard.